The larva stage of the sawfly that feeds on the leaves of the crack and weeping willow trees. Fished to rising fish under overhanging willow branches if larva are seen dropping into the water. Fished greased as a ‘dryfly’ or in tandem behind a control fly as a submerged/sunken larva. 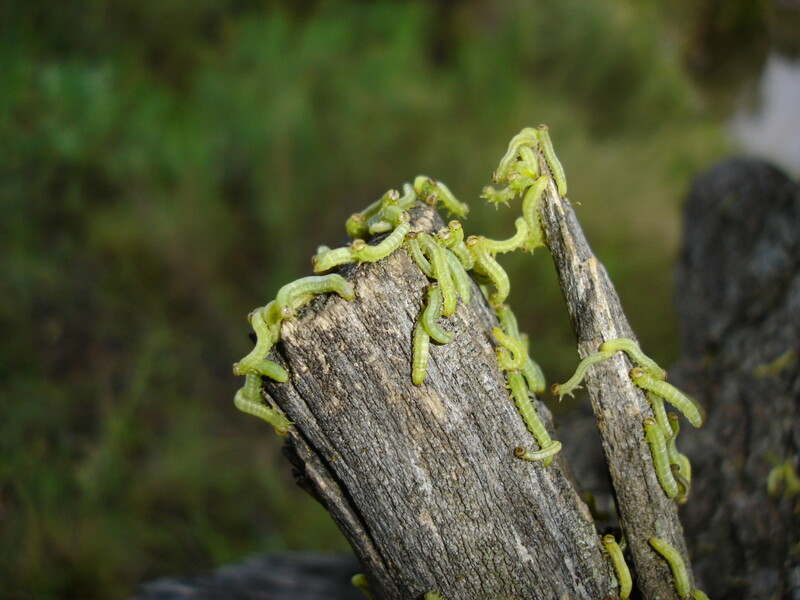 When sawfly larvae are present in willows trees that overhang the river, during summer in the Eastern Cape (South Africa).